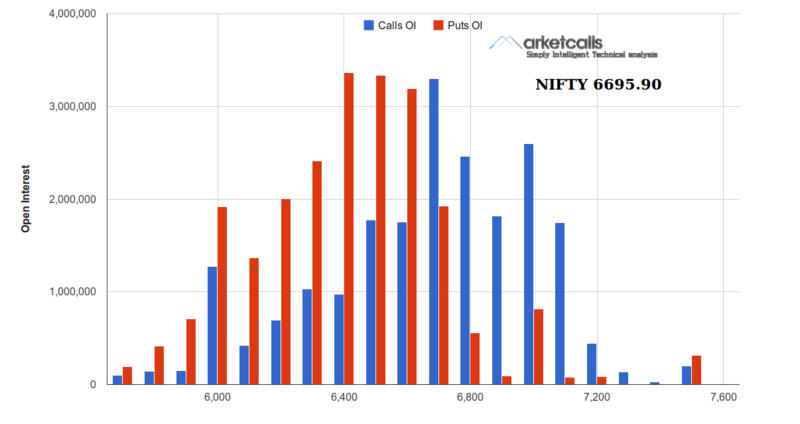 Nifty and Bank Nifty April futures in position buy mode on the hourly charts currently the support comes around 6660 and 12622 respectively. Reverse you position to positional sell mode if the support breaks on the hourly charts. The RBI will undertake its policy review on April 1, 2014 with analysts widely expecting the apex bank will keep interest rates on hold.